Jeetu Fauji, an army jawan was seen in close proximity to Singh at the time of his murder – raising suspicions over his alleged role. 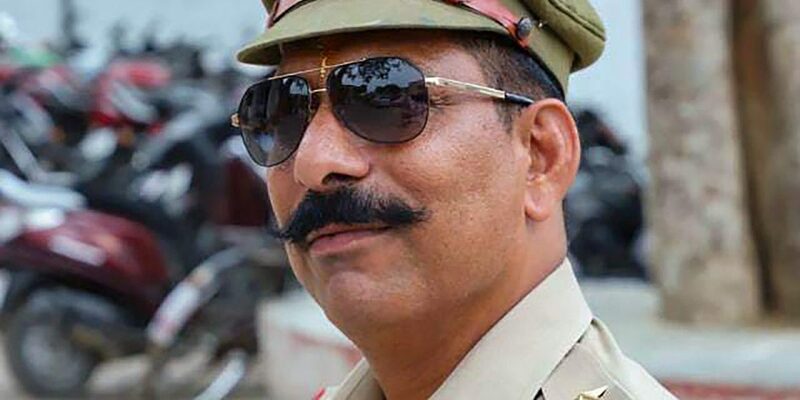 Srinagar: The Jammu and Kashmir police (JKP) and the army remained tightlipped for most of the day when asked to comment on reports about a soldier emerging as a key suspect in the killing of Uttar Pradesh cop Subodh Kumar Singh in Bulandshahr earlier this week. Late on Friday evening, the army issued a statement saying that the northern command has been contacted by Uttar Pradesh police asking for their cooperation in the investigation. “The police has contacted Northern Command and full cooperation is being extended. Details would be released by the police at the appropriate time after a positive identification. Since the matter is under investigation, no other comment can be offered,” said the army statement. NDTV, earlier in the day, had reported that Uttar Pradesh police was probing the role of Jeetu Fauji, an army jawan posted in the state, in the murder of Kumar, who was shot dead during a mob attack that took place amidst rumours of cow slaughter in Bulandshahr. Inspector Kumar and his team had gone to the village to tackle the violence when they came under attack. Subsequently, the local police arrested four individuals for their alleged role in the mob violence which erupted after cow carcasses were found scattered in a forest near Sayana village. On December 7, several news reports emerged on the alleged role of Jeetu in the murder of the inspector. It was reported that the police, after scouring through videos purportedly recorded by some of the rioters, found Jeetu to be in close proximity to Singh at the time of his murder. According to the reports, Jeetu left for J&K after the riots the same evening. 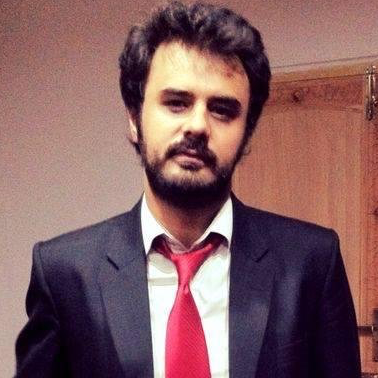 The army, however, did no confirm Jeetu’s presence in the state. Instead, a senior army officer told this reporter that the Ministry of Defence is likely to issue a statement in this regard. The local police as well as state intelligence agencies seemed to steer clear from this new development. None of the senior police officials who spoke to this reporter wanted to comment on the issue. “We came to know about this through social media,” is all they sparingly said.